The Asset Allocation Advisor is a monthly newsletter that provides investors with guidance on their asset allocation decisions. It is complied by utilizing a research-based perspective on prospective asset class returns and risks as well as thoroughly examining the associated portfolio-positioning implications. Our focus is on broad asset classes and multi-asset class portfolios. In each issue of this publication, we will assess the dynamic nature of capital market behavior and investor risk aversion. Additionally, we will provide a breakdown of the risk profile of multi-asset portfolios as well as their key macro-economic exposures. 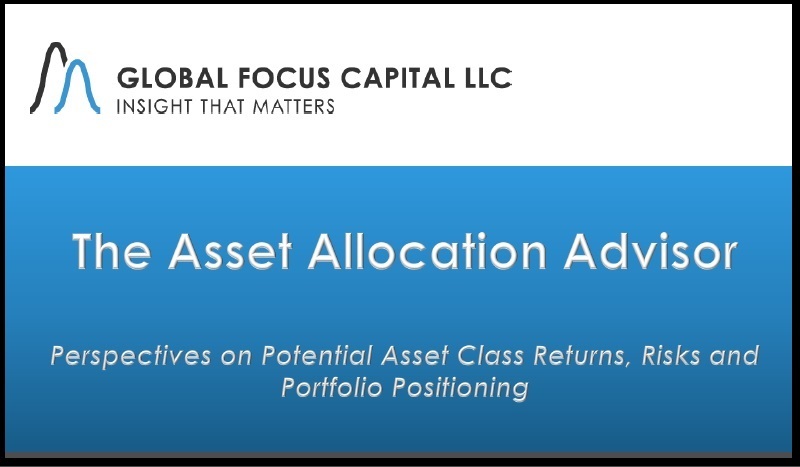 The goal is to evaluate the long-term return and wealth creation distribution of multi-asset class portfolios and offer practical and intelligent portfolio-positioning strategies. Try The Asset Allocation Advisor free for the first three full months – you can cancel at any time. Continue your monthly subscription for $200 per month. Sign up now and receive the latest issue of The Asset Allocation Advisor today.